The R on the heat spreader represents not only RGB but also Revolution which stands for creative concept with an uncompromised spirit. The heat spreader is made with lighter, thinner and high quality metal material. The extraordinary Revolution will provide gamers a new experience never seen before. The one piece, geometric line design makes the heat spreader looks simple but energetic. The embossed lines on the surface not only increase the heat dissipation area and also effectively enhance cooling of the memory module, so the quality of the operation can be finely stabilized. 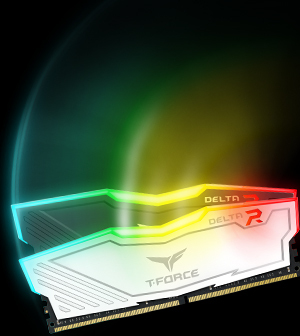 Delta RGB is using full color, dazzling RGB lighting with Force Flow effect. The full frame, 120° ultra wide angle luminous area at the top emits colorful bright light. The color of the light changes smoothly to provide users an unparalleled visual feast. 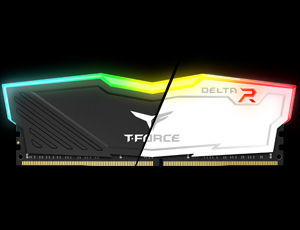 DELTA RGB offers 9 lighting effects which can be changed by the software of T-FORCE Blitz or ASUS Aura Sync. 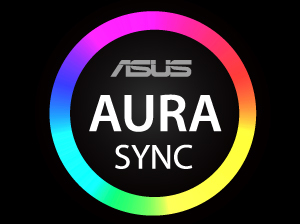 The lighting effect can be synchronized to the motherboard through the function of ASUS Aura Sync. Users can change the settings manually according to personal preferences. Personal style can be created to experience the trendiest and eye catching colorful effect. 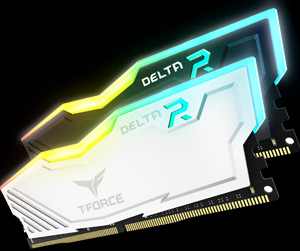 DELTA RGB is using the latest customized JEDEC RC 2.0 circuit board to increase the distance between the power layer and the signal layer. Compared to ordinary memories, the transmitting signal is raised by 35%. There will be less interference between the power and the signal, and gets better performance. 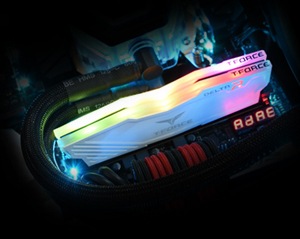 It offers users the stability and ultimate sensation of overclocking. 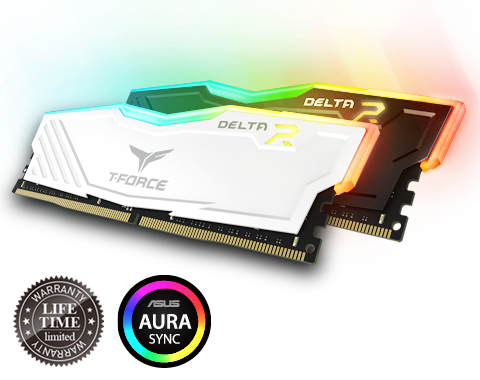 With low working voltage 1.2~1.4V, Delta RGB is not only energy saving but it can also reduce the temperature and the heat generated to offer the high speed running memory a stable and long time operation. Multiple compatibility verifications with mainstream DDR4 motherboards to make sure its stability with all motherboards on the QVL. 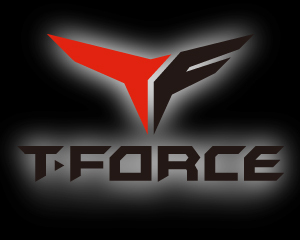 T-Force is Team Force, TF. The RED T represents Team Group with its decades of accumulated passion and position in storage products, as well as the Black F is the Force of Team Group's combined knowledge and over 18 years of research and development in Storage Segment.